The code sets the printer’s name and then calls the PrintDocument object’s Print method to immediately send the printout to that printer. The PrintDocument object named pdocSmiley has a PrintPage event handler that prints a smiley face. Download the example so see how that and other details work. This entry was posted in printers, printing and tagged C#, C# programming, example, example program, printers, printing, send to printer, specific printer, Windows Forms programming. Bookmark the permalink. Between the Download and Donate buttons are two you can use to subscribe in different ways. 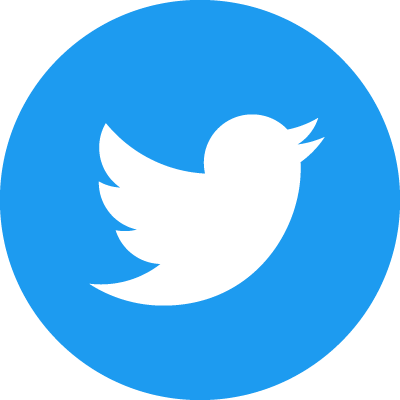 The blue bird lets you subscribe to my Twitter feed. When I post new material, I mention it there. The green button lets you subscribe with an RSS reader.